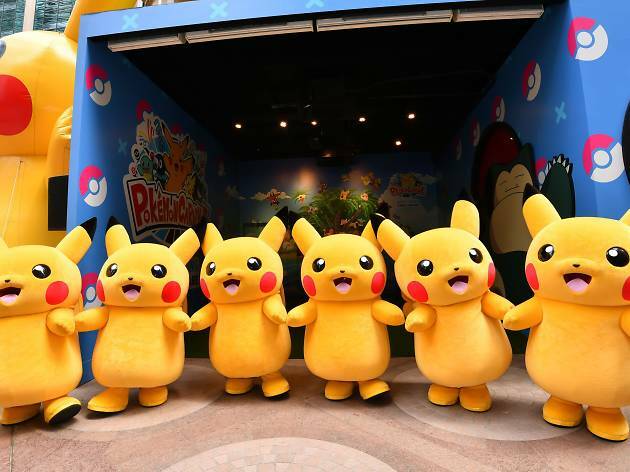 Even though the Pokémon Go fever has come and gone, Times Square is bringing the love back with a massive Pokémon-themed celebration. There’s a whole host of games and activities to take part in at the game stalls, from challenging your shooting skills to your fishing abilities. There’s also new video games to try out, stamping stations as well as a 1:1 five-meter tall giant Pikachu for a selfie or three.